New businesses in the United States must register with the appropriate state and local government agencies in order to operate. The requirements imposed on owners to register a company has a great deal to do with the business type. Furthermore, companies must obtain the proper licenses and permits to legally operate the business in the state and city where the business resides. Failure to properly register a business may result in penalties, fines, and business closure. Register the business name. Most states prohibit two businesses in the same state from sharing the same company name. Conduct a name availability search on the Secretary of State's website where the business operates to ensure a business name isn't in use or held on reserve in the state. Furthermore, a business name that appears trademarked by another company may not be used by another business in any state. In addition, most states require business names to contain words that indicate the structure of the business. For example, many states require corporations to contain the words "limited," "corporation," or "incorporated" in the business name. Sole proprietors and partnerships appear to have the same business name as the owner of the company, unless the owners of the business register a fictitious business name. A fictitious business name, also referred to as an assumed business name, allows businesses to use a different business name under which to sell goods and services. File a fictitious business name with the county clerk's office where the business operates. Decide on a legal structure for the business. 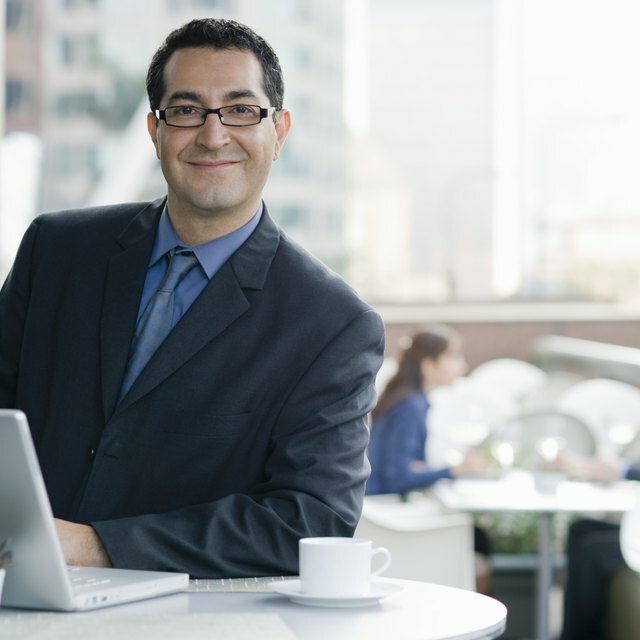 Businesses may form as a sole proprietorship, partnership, LLC, LLP, or corporation. The structure chosen for the business will have legal and tax implications on the owners of the business. For example, sole proprietorships have unlimited liability for business losses and debts, but on the other hand, sole proprietors have the ability to claim their business profits and losses on an individual tax return. LLCs, LLPs, and corporations must file the appropriate document with the government agency in the state where the business operates. This generally takes place at the Secretary of State's office in the county where the business resides. Furthermore, the appropriate filing fee charged by the state must accompany the filing document, which varies from state to state. Most states don't have filing requirements for owners to form a partnership or sole proprietorship. Request a federal tax Identification number from the Internal Revenue Service. The Business website states that all corporations, LLCs, partnerships, and businesses with employees must apply for a federal tax ID number. Businesses may apply for a federal tax ID number on the IRS website, by phone, fax, or mail. Applying by phone or online allows the IRS to issue a business a federal tax ID number for immediate use. Businesses that opt to mail Form SS-4 to the IRS may wait up to four weeks to receive a federal tax ID number. Businesses that fax Form SS-4 may wait up to four business days to receive a federal tax ID number. Register the company with the state Department of Revenue. Every state has their own tax laws. Many states impose state taxes on businesses that operate within the state boundaries. All states require businesses with employees to register for worker's compensation insurance and unemployment taxes. Businesses may be able to obtain a state tax ID number online or from the Department of Revenue in the state where the business resides. Present applicable business formation documents as well as a federal tax ID number to register the company with the Department of Revenue in your state. Apply for permits and licenses needed to operate the business. The licenses and permits required to run a business vary depending on the business type. Certain businesses must obtain occupational licenses issued at the state level. Lawyers, barbers, architects, and other professionals must obtain a valid occupational license to operate in their state. In addition, most businesses must obtain a general business license to legally operate in the county where the business resides. Furthermore, businesses engaged in retail sales will be required to obtain a sales and use tax permit, and various zoning permits. Contact the city clerk's office in the county where the business operates to determine what permits and licenses are required to operate the business.